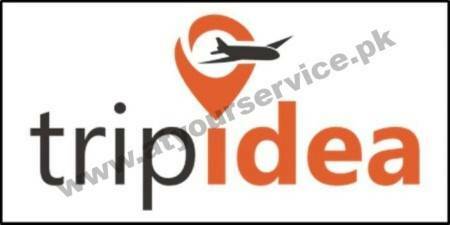 Trip Ideas is a travel and tour company that provides a full range of travel services. We provide flight reservations, air tickets, worldwide hotel reservations, tourism services, tourist visas assistance, travel insurance, land & sea transport, etc. We provide the best online travel insurance services in Pakistan. Get up to 15% discount on all travel plans including your traveling to Schengen countries, Turkey, USA, Canada, and student travel insurance. All travel insurance plans are approved by the concerned embassies. These plans can be verified online. We arrange air tickets, umrah services, hotel booking etc. We are available 24/7 to serve you at our best. So Don't Miss This Offer and Get Your Booking Now.